All-inclusive directory of commercial Radio stations, profiling industry geographically and providing group owners, station personnel and service providers. Convenient cross-reference tables. Upon purchase, you will immediately receive an email with a link to download a PDF of the publication. 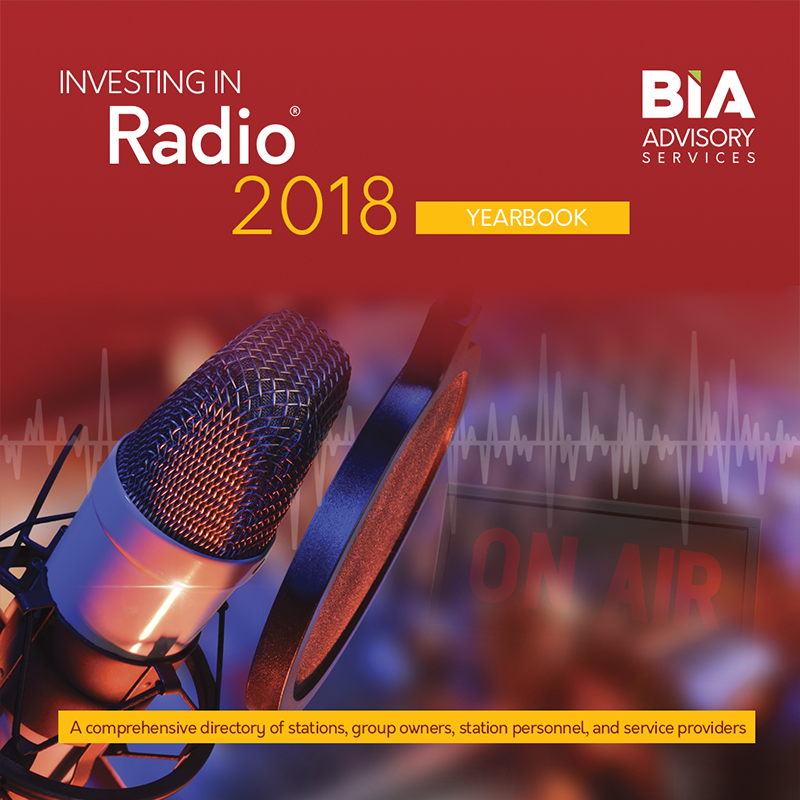 BIA’s Radio Yearbook® is an all-inclusive directory of commercial radio stations, profiling the industry geographically and providing contact information for individual radio stations, including their key personnel and owners. It also details transactions. 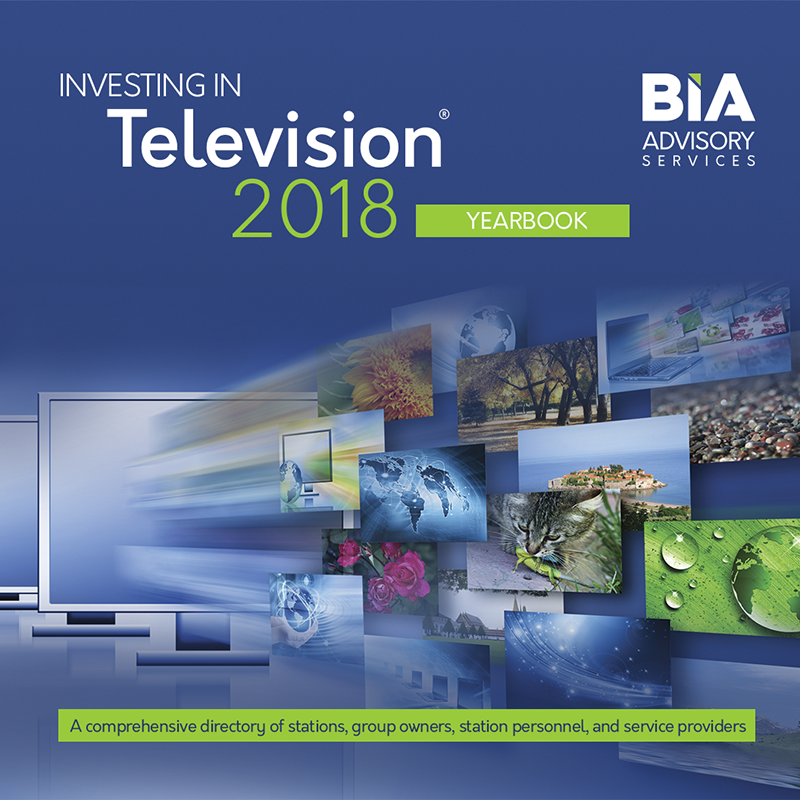 The Radio Yearbook also contains a directory of professional services providers and equipment suppliers to the industry.